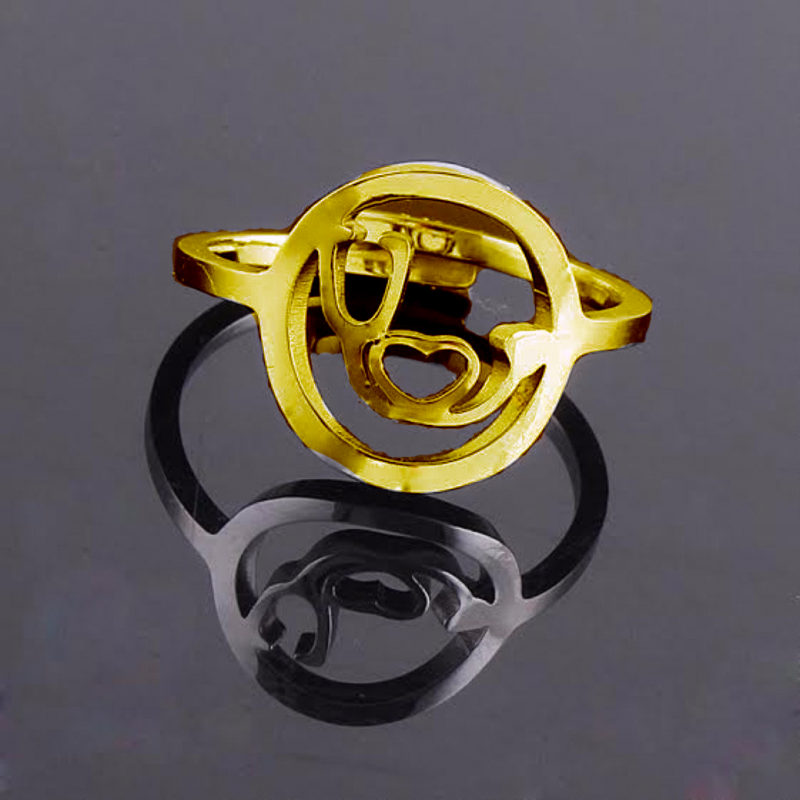 This stethescope ring that lets you wear profession on your sleeve. It combines the medicine and jewel design to create a perfect gift for doctors, nurses, biology professionals and other allied sciences. 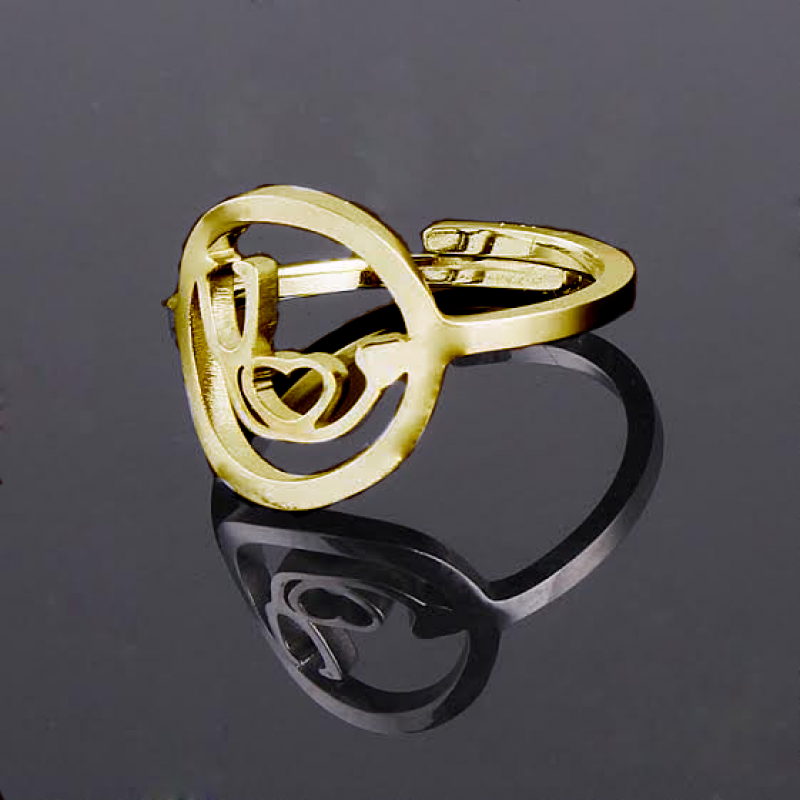 100% 3D crafted and manufactured for your specific ring size. Made in 14K-22K Gold and available in all Sizes. 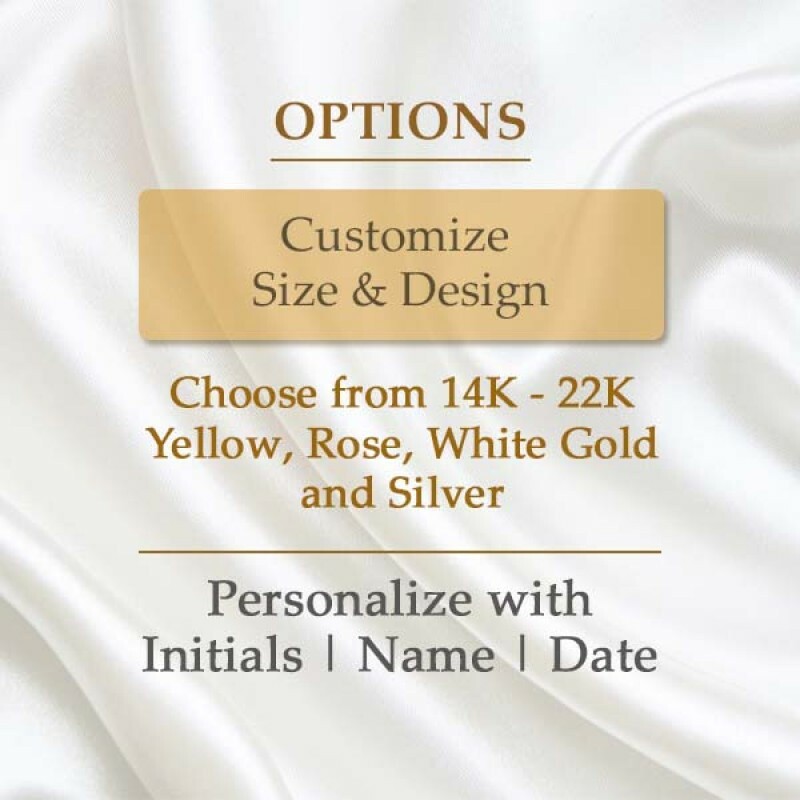 Yellow - Rose -White 14K Gold options available. 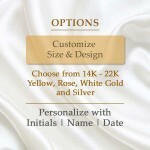 It can be engraced with your name or initials or a date.